You can't beat the crackle of a burning log and the warmth of a hot bed of coals. We have a selection of freestanding open convectors, insert and hole in the wall multifuel fires and solid fuel kits available to burn wood or smokeless coal. 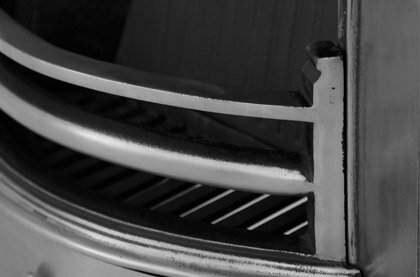 These fires are varied and highly customisable to your interior space, ranging from traditional dog grates through to the more contemporary fully polished baskets, we have a wide selection available. we even have a range of suspended models that will give your room that added 'wow' factor when friends and family come to visit. Predominantly used for decoration as opposed to heating, solid fuel fires are available in a homely hearth mounted firebasket for your fireplace or a show-stopping freestanding fire. Fire is good for the soul, lending vital warmth and bathing everything in its soft golden hue. We have a primal connection to fire, somewhere in our distant past we depended on it totally for its life-giving properties, and that connection has survived to this day; we all know what it's like to stare into the hypnotic heart of the roiling flames. 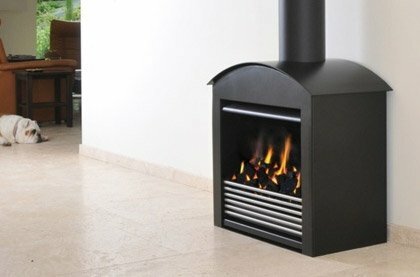 The open fire is a fantastic way to bring the miracle of fire into your own home. 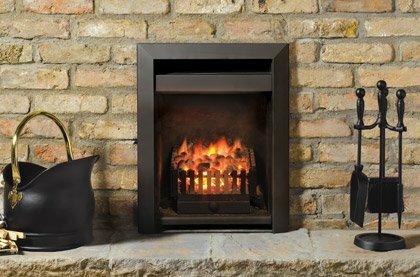 No matter what chimney you have we have a fire basket that will suit - contemporary, traditional styling, convector fires for use with wood, coal and gas are among our wide selection. Typically, homes with a fireplace can see their value increase and winter nights spent cuddled up in front of the fire make every evening a memorable, relaxing experience. Fuel is affordable and maintenance is easy, an open fire is a truly wholesome addition to your home. We have put together one of the largest collections of fires online to date. If you're having trouble finding your ideal fire, try using our comprehensive Fire Finder tool, simply input your requirements and let the tool do all the hard work. Happy browsing!